Throughout history Pepsi® has brought joy to each generation, connecting fans with the entertainment that has made the brand an icon in pop culture. 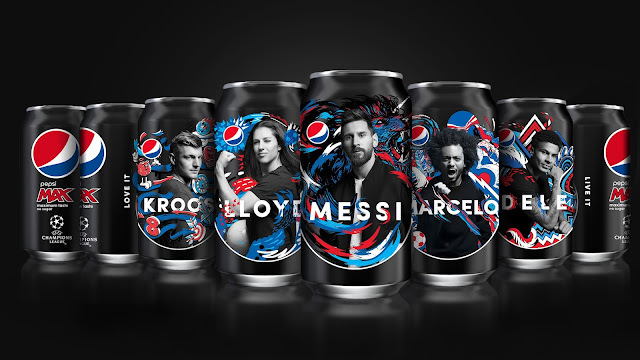 With the world's most popular sport in the hearts and minds of people more than ever, today Pepsi announces its global 2018 "LOVE IT. LIVE IT. FOOTBALL." campaign. From shareworthy content with the game's famed players to unexpected football moments and experiences, there will be more to love and live from Pepsi throughout the year.